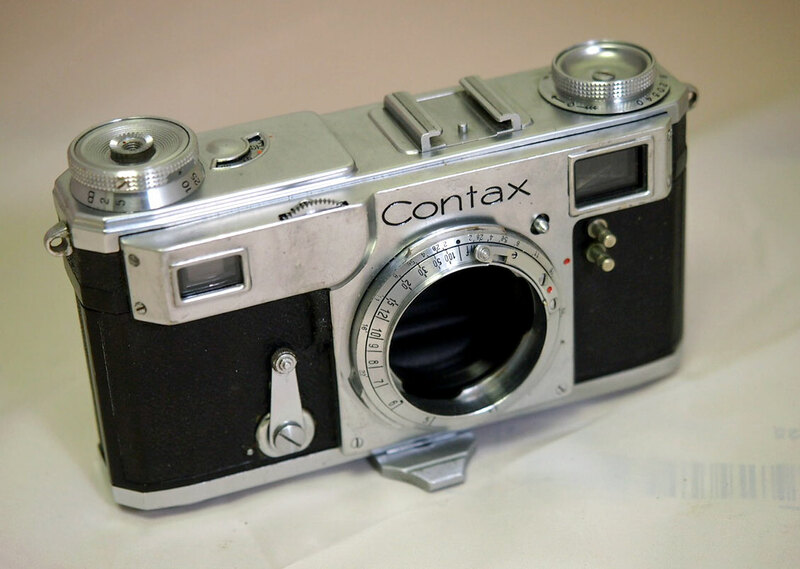 This is a well used prewar Contax II, serial number B.20540. The camera is in USER condition, shows use and age. The RF/VF is clear and contrasty. 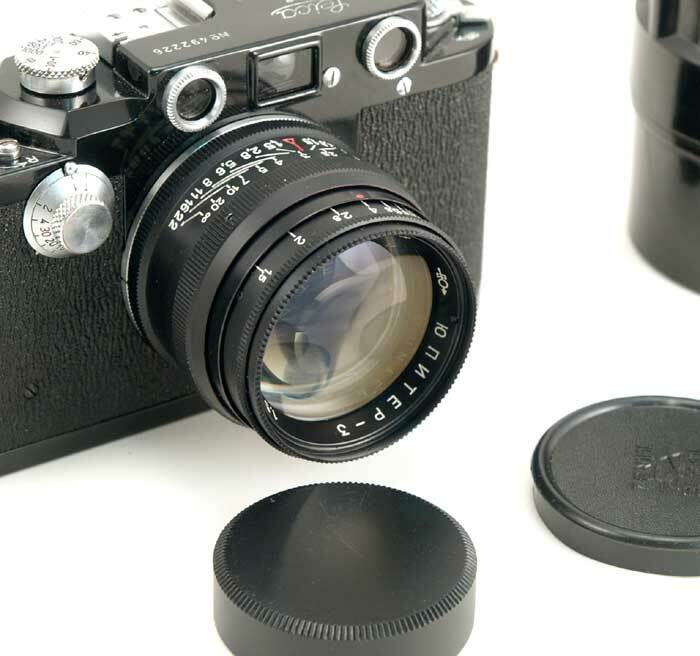 The shutter is working well on all speeds, it was recently CLA'd. The camera has two pins on the front, I suspect this was a flash synch retrofit. This functionality has not been tested. My Contax II arrived today and it works smooth as silk. Tha ..